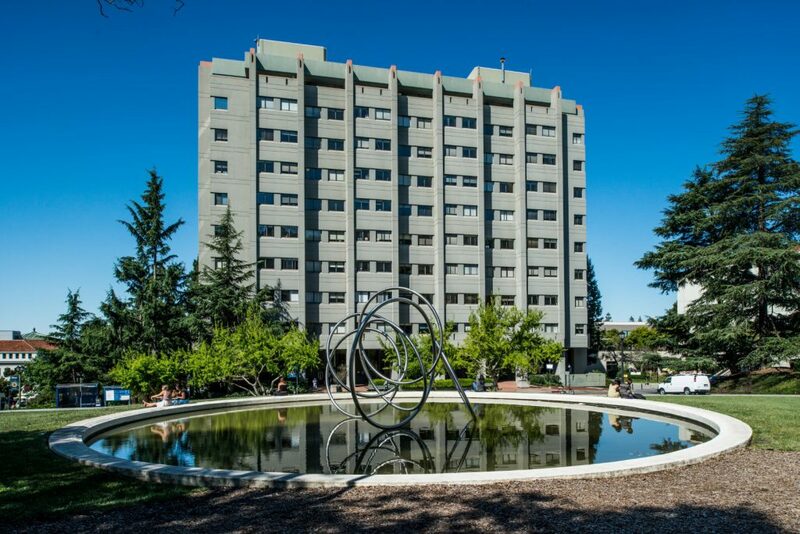 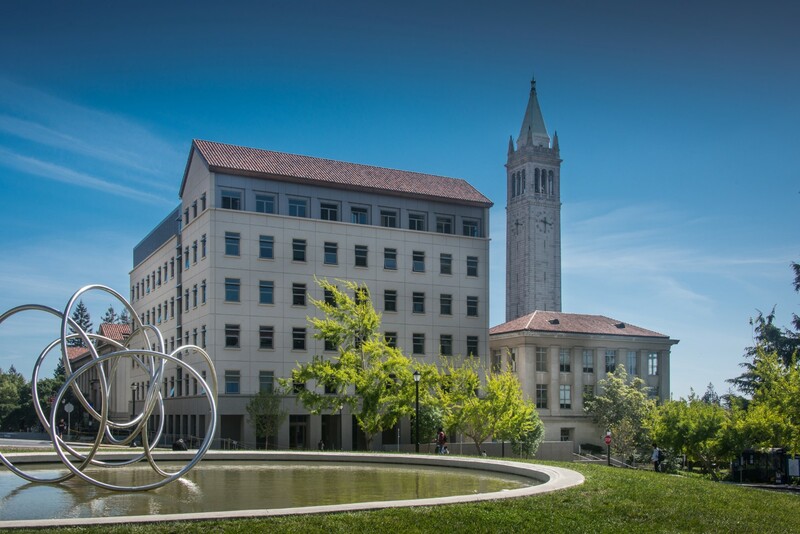 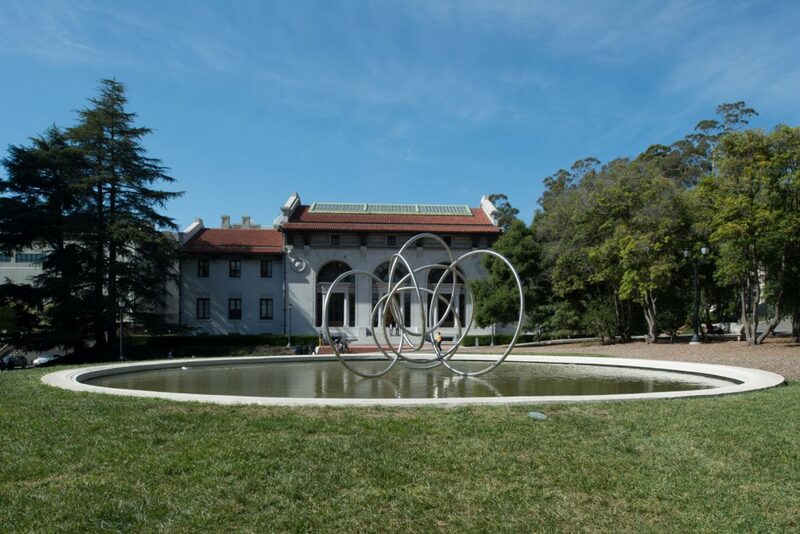 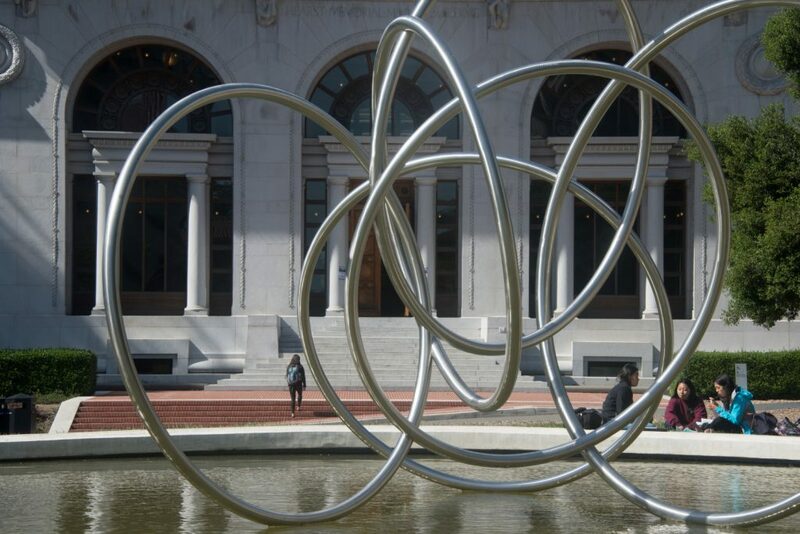 Initially a central focus of the University of California at Berkeley, the Mining Circle and its historic reflecting pool have been restored as a valuable contemplative space that is once again the heart of the campus. 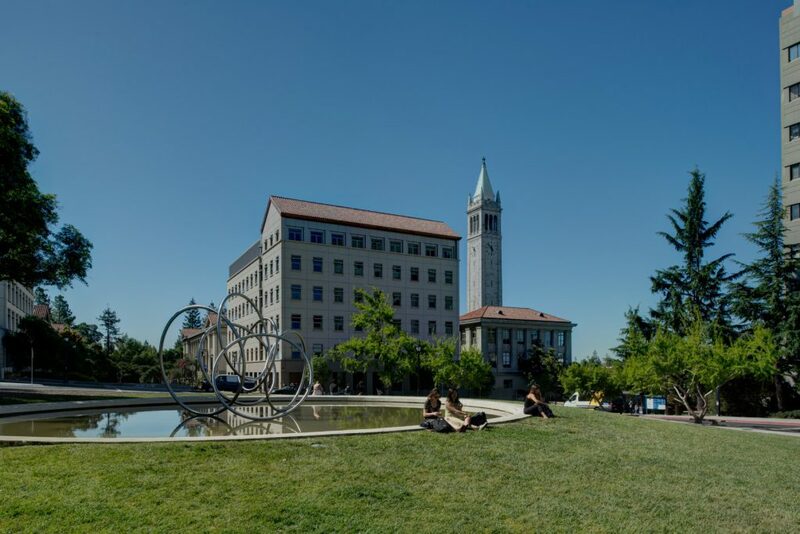 PGAdesign’s design honored the original appearance and tradition of the setting, at the same time adapting it to the developing needs and population of a 21st-century university. 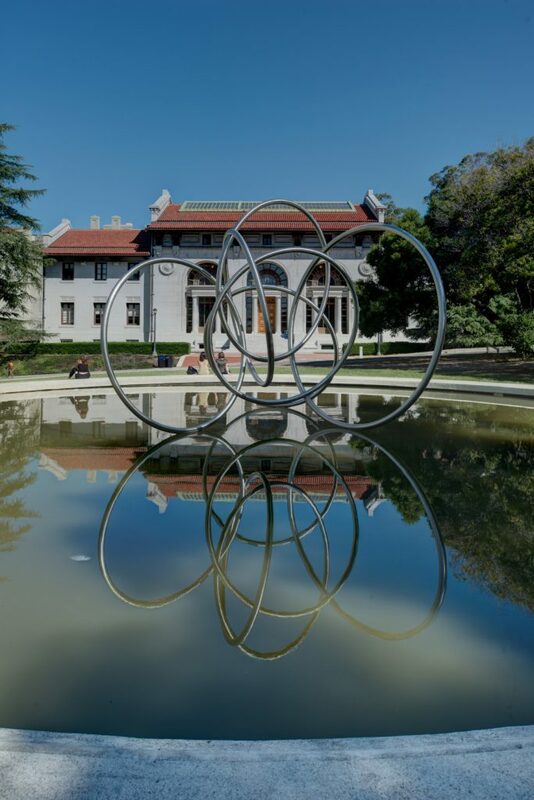 PGAdesign led a team of consultants in a complex and challenging restoration that accommodated a limited budget by staging the work in phases, achieving the best results without compromising the vision of the original design.